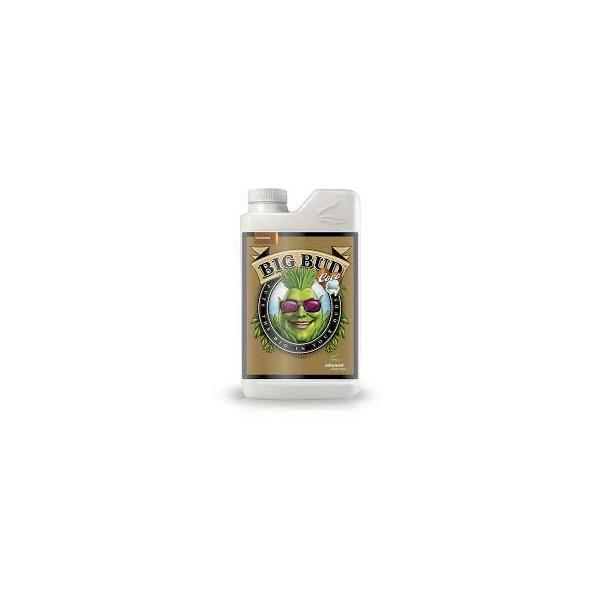 Advanced Nutrients has spent many years of extensive research and profiling resin producing plants. now for coco substrate only. Advanced Nutrients has spent many years of extensive research and profiling resin producing plants. Their knowledge, passion and love for this work has produced unparalleled products that supercharge resin production and substantially increase yield. 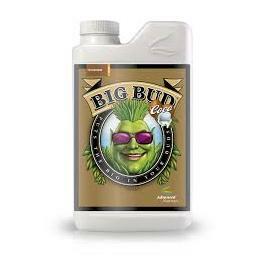 Big Bud has been extensively researched, developed and field tested.